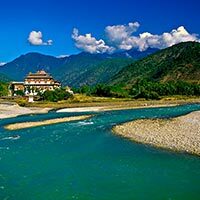 We are a well-known Tour Operator in Gorakhpur, Uttar Pradesh and offer our clients brilliant Bhutan Tour Packages. 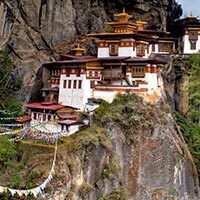 Bhutan is a magnificent place known for its natural and cultural heritage that attracts tourists from all over the world. 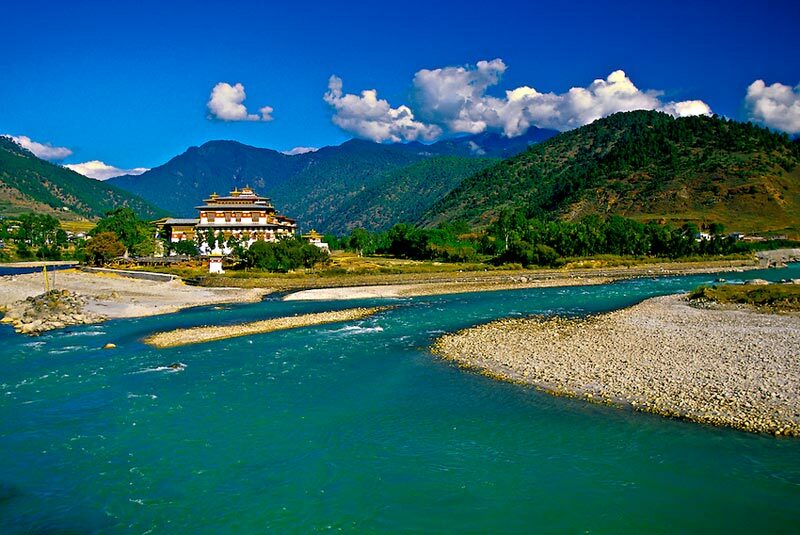 We take you to some of the exotic locations of the country, so that you can discover the beauty of the place. 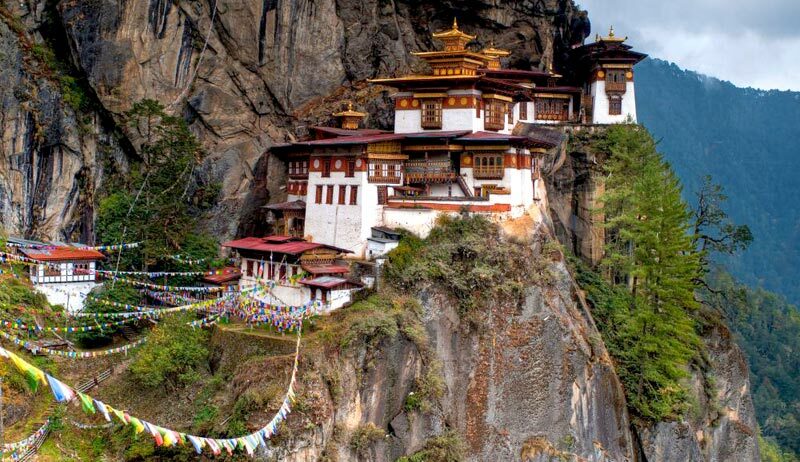 If you are planning to visit Bhutan then you are at a right destination. Our team of dedicated employees interacts with the clients and understands their requirements and accordingly designs the tour packages for them within their budget. You can avail our packages and we make sure that your journey is comfortable and safe so that so you can enjoy your vacations. 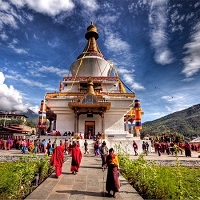 Bhutan Winter Tour Package ..